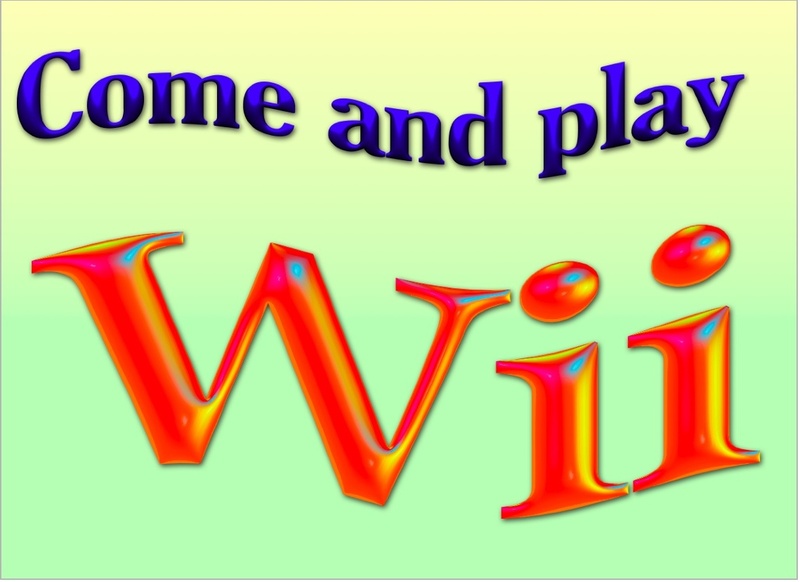 Join us for some fun time with the Wii Gaming System. Check at the library for the latest schedule or to sign up as a volunteer host. Come and Play Rock Band, Rock Band Beatles, Wii Sports and Resort, Wii Cheer, and Just Dance! There will be a Wii expert on hand to help the newbies and challenge the pros! ALL AGES WELCOME!